The proliferation of mobile devices is simultaneously the gambling marketer’s dream scenario and worst nightmare. While mobile has opened access to millions of new players, it has also transformed these customers into chronically distracted multitaskers. Breaking through to these customers requires a fundamental rethink of how sports betting and gambling brands approach messaging. Ultimately, the winners will be those who can deliver relevance—making their brand promise meaningful to the customer in the moment. Every customer has a different reason for wanting to gamble. 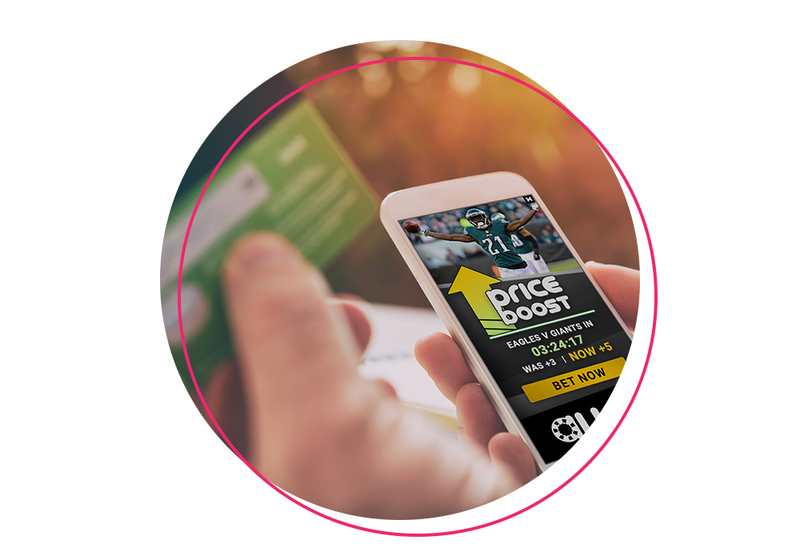 By personalizing the messaging and promotional offer, gambling advertisers can create more relevant and compelling ads, driving greater engagement and conversion. Drive engagement with a full slate of high-excitement gambling opportunities with the latest odds—including in-play—across display and video. 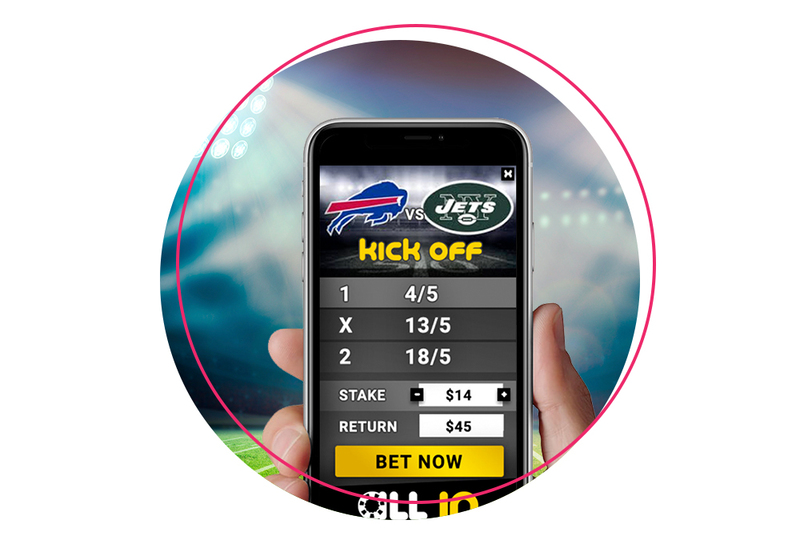 Flashtalking’s Power Feeds Betting taps into leading sportsbook APIs to feature real-time odds. 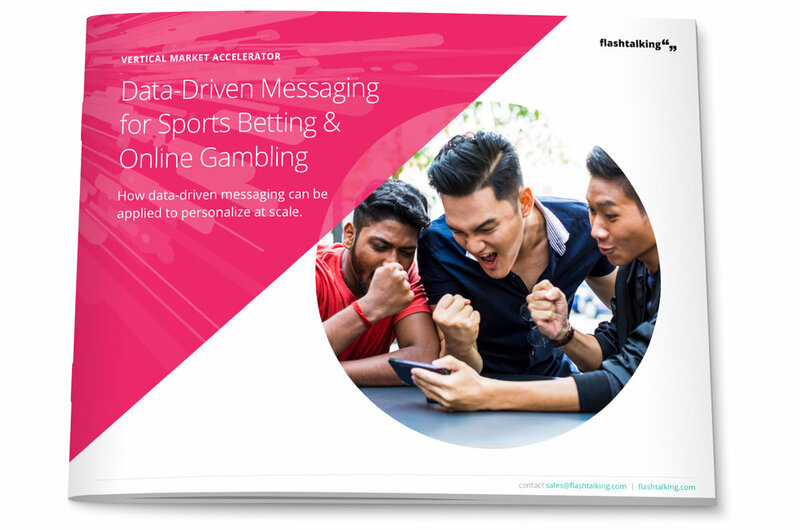 Our advanced analytics solutions help gambling marketers improve the quality of their insights. Assemble complete customer journey views from first interaction to conversion and measure the relative performance of each creative. Discover how to lower acquisition costs and enhance customer lifetime value through real-time, personalized creative and advanced analytics. Download your copy today!